You are just a few clicks away from renewing or becoming a Season Ticket holder. Visit tickets.scarlets.wales to purchase your ticket. 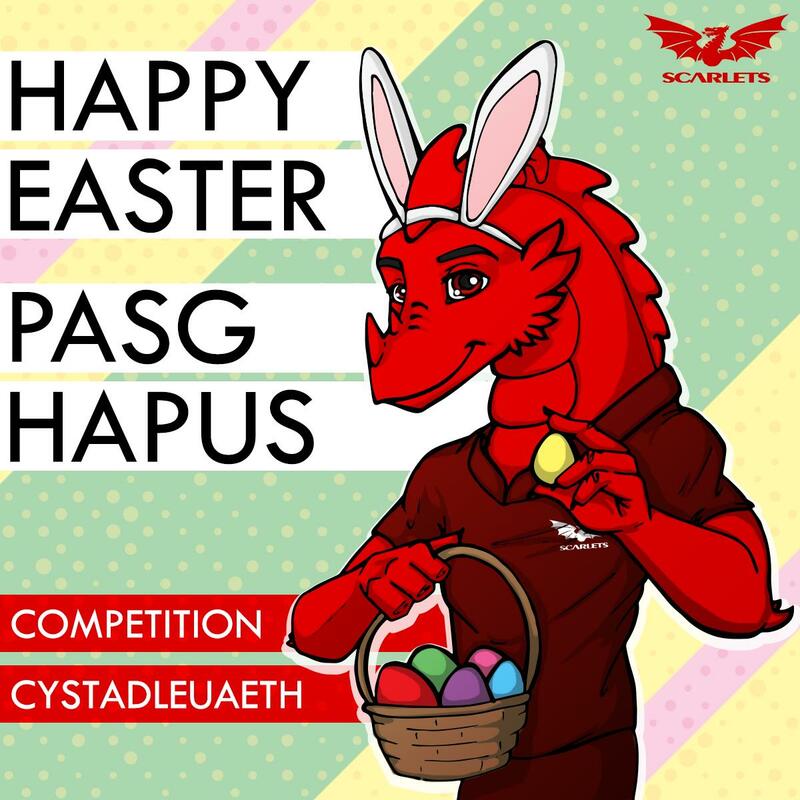 Visit Parc y Scarlets, Parc Pemberton, Sir Gâr, SA14 9UZ during normal office hours and bring any proof of identity required for concessions or students. We accept all Credit / Debit cards except for Amex, Diners Club, Solo or Electron. All cheques must be made payable to Scarlets Regional Ltd.
Only purchases made in person at Parc y Scarlets Ticket Office can be paid with cash.